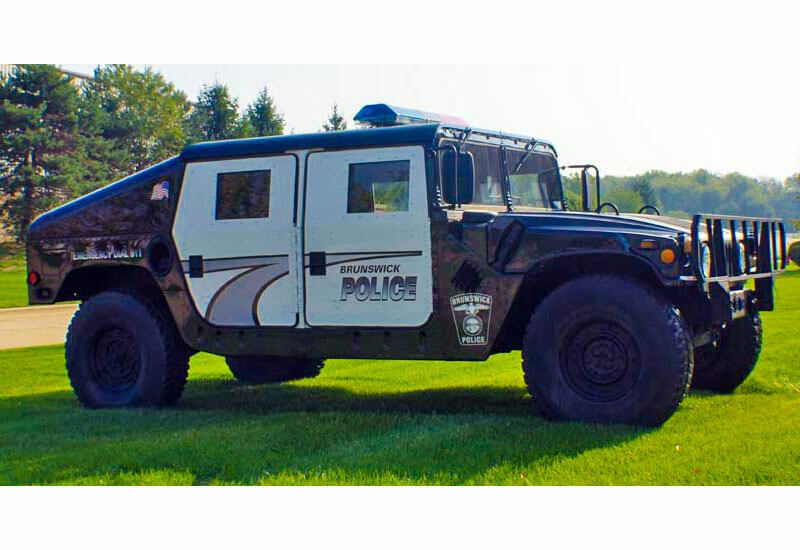 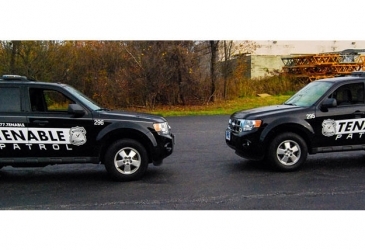 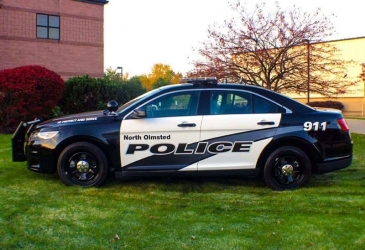 Custom emergency vehicle wraps and graphics have evolved greatly in recent years. 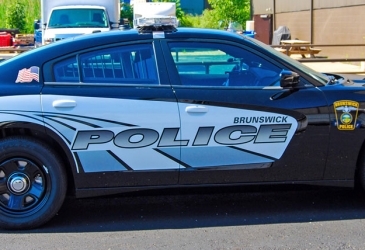 While some municipalities have maintained a very basic look with classic emblems and identifying marks, others have progressed into a more modern look with some artistic flair. 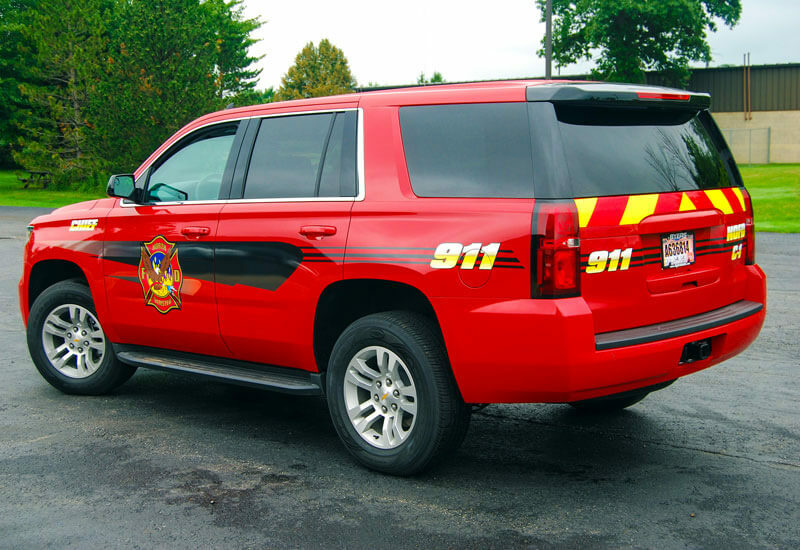 Whichever route you choose for your organization, we can create and print high-quality graphics for our certified installers to make your emergency vehicles stand out.